1960’s Russell Westbrook was a freak, his numbers are astounding, astonishing even. The only man to average a triple-double. Inflated or not it’s flat out incredible. 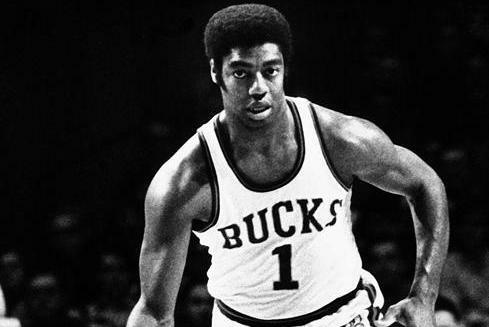 If those numbers had led to playoff success earlier we could very easily be talking about Oscar Robertson in the GOAT debate. Unfortunately, the Big O’s only ring came as the sidekick to Kareem Abdul-Jabbar in 1971. However, his sole title coming as the number two guy didn’t seem to hurt his stock any on this list, he even drew a top five vote from the bizarre James Holas. 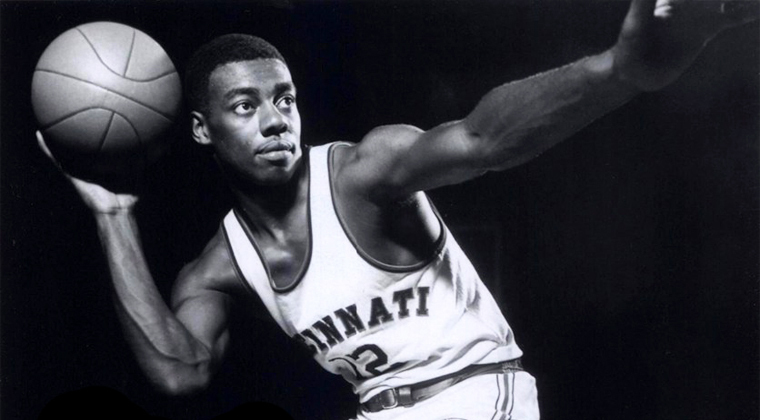 In his days as a Cincinnati Royal he had seven top five MVP voting seasons, eight in total. Big O sits 13th in points, 6th in assists, and would likely sit on the steals leader board had the stat been tracked during his years. The Flag Bearer: James Holas (5). The Barn Burner: Adi Joseph (14). How did the other guys rank Robertson: Lang Greene (6), Matt Drappel (7), Marc Griffin (10), Justin Rowan (11), Robert Littal (11), Josh Eberley (12), Shane Young (12), Justin Termine (12), Justin Salkin (12), Brian Geltzeiler (12), Jacob Noble (13), and Will Reeve (13).